Here is "M.K." (Miss Killer). 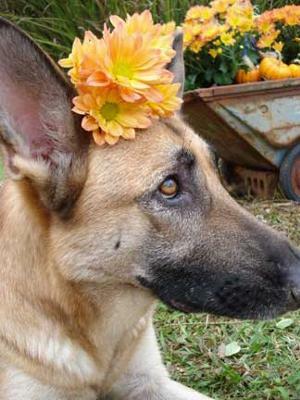 She is a 3 year old German Shepherd that loves attention. I would give the photo the caption of "Most Inquisitive." I love the website, and I hope to see her on the website soon!